Vietnam is one of the few places I regularly visit without any Starbucks coffee shops. This is somewhat interesting given the coffee giant’s success in the different Asian markets. Instead, there is already a high-end coffee chain called Highlands Coffee, which ironically was started by a Vietnamese-American (Viet Kieu) from Seattle. David Thai was born in southern Vietnam and immigrated to Seattle with his family when six years old. Growing up he witnessed the successful story of Starbucks develop. After a few entrepreneurial ventures, he moved to Vietnam to start his own coffee brand. 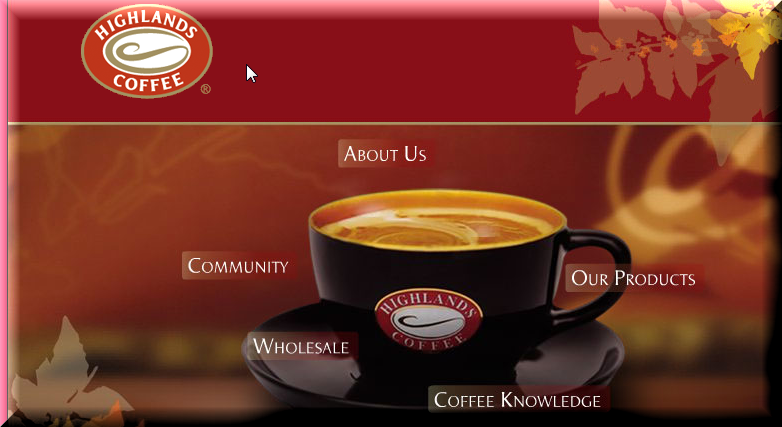 Highland Coffee has been a strategic success with stores in key retail locations. Larger international brands have already approached Thai about a possible deal for his chain. The offers haven’t been compelling enough to date and according to Thai, this is “his baby and he believes in its extensive potential”. I’ve met him a couple of times and his passion for his business is undeniable. Others are now following Thai into Vietnam trying to build companies that would be eventually attractive to global brands as possible future acquisitions. Vietnam, with its young population of 90 million, has a promising future as its economy grows. New e-Commerce, outsourcing, mobile gaming companies are springing up by foreign and Viet Kieu entrepreneurs looking for high-risk, high-reward opportunities. Whether the successful ones eventually sell or continue to operate their businesses on their own, more power to them all for being opportunistic. Posted in Company building, Uncategorized and tagged David Thai, Highland Coffee, starbucks, Vietnam businesses. Bookmark the permalink.